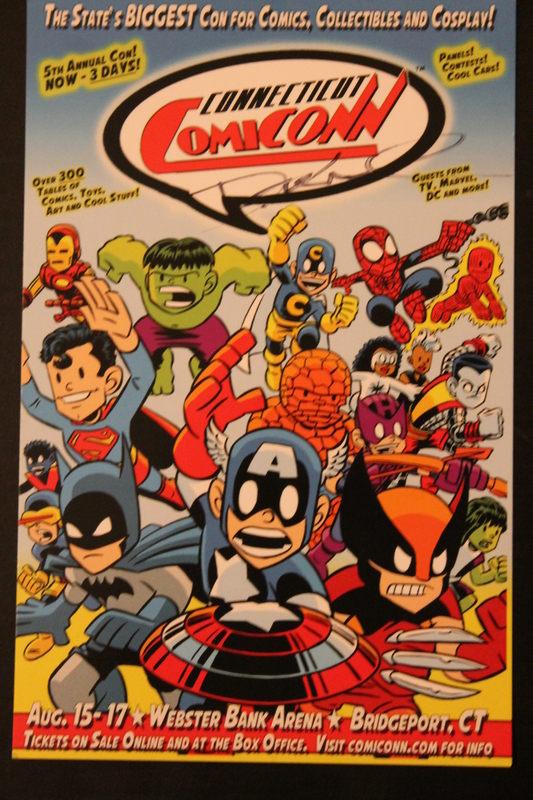 CONTEST: Win a ComiCONN Mini-Poster Signed by Denny O’Neil! 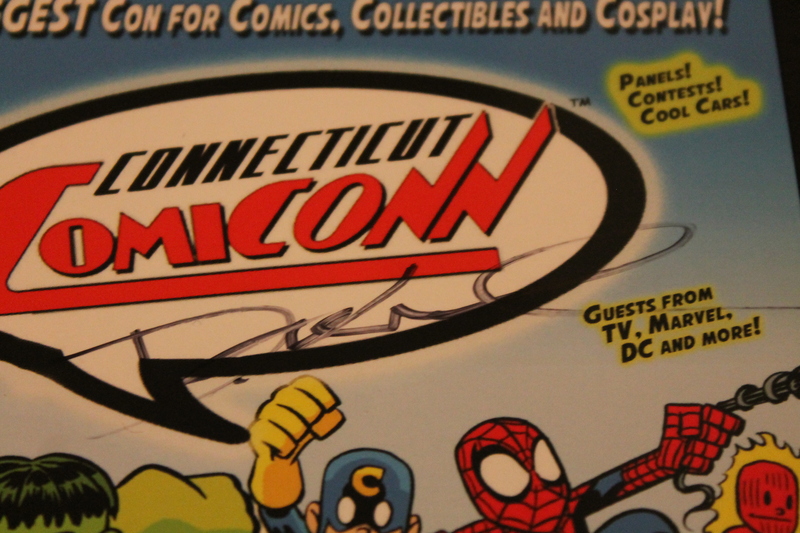 At Connecticut ComiCONN, we got the chance to interview Denny O’Neil, and also to have him sign some comics, posters, and the like… and we picked up a special surprise for our fans– a signed ComiCONN mini-poster for you to win! The signed mini-poster measures 5 1/2 by 9 inches, is signed by legendary Batman writer and editor Denny O’Neil himself, and it could be yours! Here’s how to win! Share our video interview with Denny O’Neil on Facebook and tag “From the Batcave” in the post. 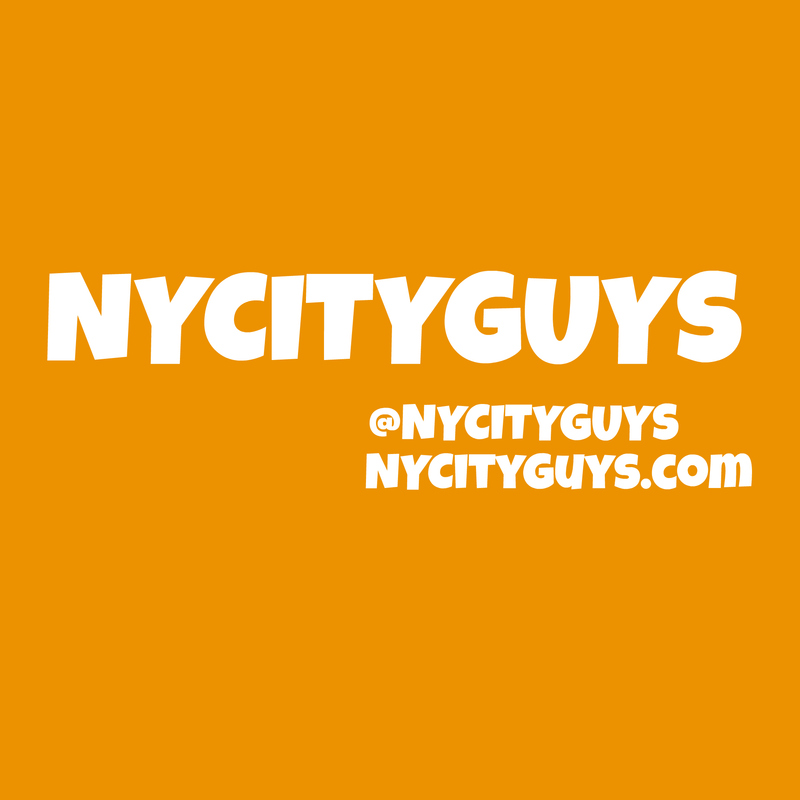 Share our video interview with Denny O’Neil on Twitter and tag “From the Batcave” in the tweet. 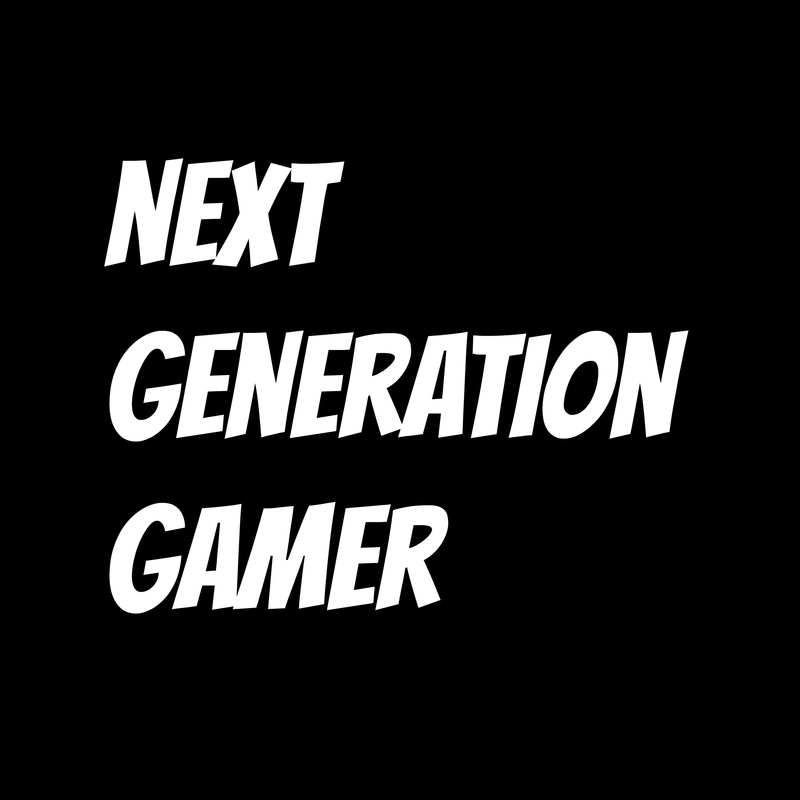 The contest ends at 12:00 a.m. on September 20, 2014. The winner will be notified privately on September 20. US and 18+ only. ← Happy 63rd Birthday, Michael Keaton!